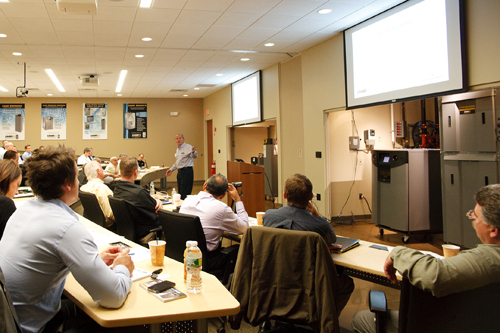 Laars Boiler Training July 16 - Frank P. Langley Co. Inc.
We will drive up the Sunday night before. Training will be all day Monday, finishing with dinner Monday night, and heading for home first thing Tuesday morning. We will be staying at a nearby hotel (hotel to be determined). Lodging and meals will be provided by Laars. Attendees are responsible for travel to and from Laars Heating Systems, located at 20 Industrial Way, Rochester, NH 03867.